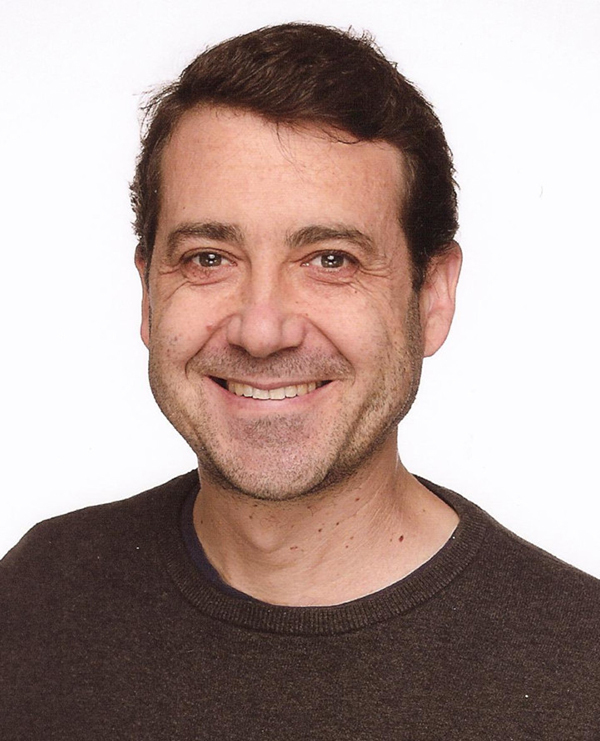 Dr Juan Pedro Mellado, who led a Max Planck Research Group in the department “The Atmosphere in the Earth System” at the Max Planck Institute for Meteorology (MPI-M), has accepted a professorship at the Polytechnic University of Catalonia (UPC) in Barcelona. 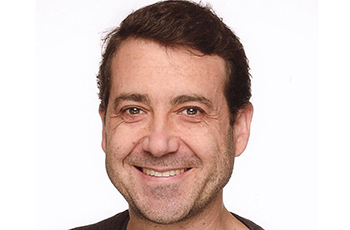 He will be Full Professor for Aerospace Engineering as of April 2019, although he will continue to supervise his Max Planck Research Group “Turbulent Mixing Processes in the Earth System” at MPI-M through 2019. He has led the Max Planck Research Group “Turbulent Mixing Processes in the Earth System” at MPI-M since 2010. The group has pioneered a bottom-up approach to study small-scale turbulence in planetary boundary layers and clouds. “In some cases, the large scales are all we need to faithfully represent turbulence effects.” says Mellado. “In other cases, meter and sub-meter scales become crucial because they control the boundary layer as whole and thereby the interaction between the atmosphere, the land and the ocean. Direct numerical simulation and high-performance computing has allowed us to shed new light on these scales.” The computational resources necessary for this approach are not a trifle, the group has used 230 million core-hours at the Jülich Supercomputing Centre during the last 8 years, but these resources have allowed Mellado’s group to answer long-standing questions on stable boundary layers, surface layers, and entrainment and cloud mixing. In the Department of Physics in the UPC, Dr Mellado will continue this fundamental research on boundary layers and clouds, complementing it with applications to wind and solar energy and to aviation meteorology. “These applications are becoming increasingly important for key sectors of our society such as energy and transportation, and they nicely combine the two research areas that I want to accelerate at UPC, namely, aerospace engineering and environmental flows”. Wind energy is more often in the news, but aviation meteorology is a key aspect of air transportation and safety, from airport operations to clear-air turbulence, and more work is necessary to understand how climate change could affect these issues.